McCann Fitzgerald has become the first Irish law firm to sign up for Courtsdesk, an online subscription service making courts data accessible to businesses and the public. 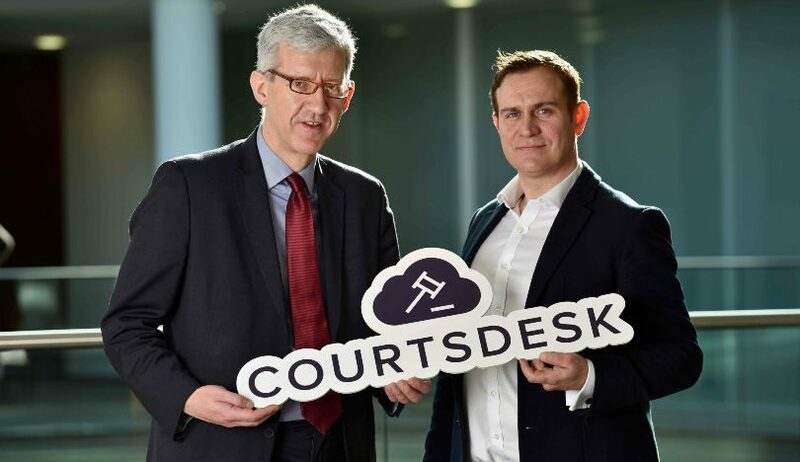 Courtsdesk itself is an Irish startup founded by Enda Leahy, former Sunday Times and Irish Mail on Sunday journalist, and software engineer Alan Larkin. It secured a $120,000 investment in 2017 through the Techstars Ventures fund and began trialling its service with law firms in Dublin. Enterprise Ireland has also invested €180,000 into the startup, which was incorporated in 2013. McCann FitzGerald is Courtsdesk’s first large enterprise sale. Courtsdesk offers search, tracking and analysis of 593,000 Irish cases, involving 1.3 million individual parties to date. Its archive, updated daily, includes all hearings of the Circuit Court since early 2017 and every case in the High Court since the 1950s. Speaking about the decision to adopt the service, McCann Fitzgerald’s head of dispute resolution and litigation, Sean Barton, said that clients today expect more from their suppliers. 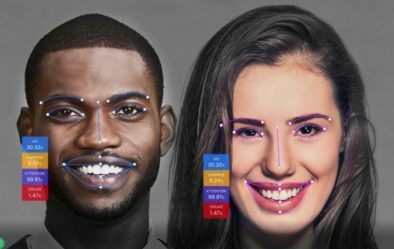 “Courtsdesk is an innovative tool that allows us to achieve best practice in assessing, tracking and managing litigation on behalf of our clients. As a law firm on the cutting edge of legal services delivery, the addition of Courtsdesk is an important offering for our clients,” Barton continued. Courtsdesk CEO Enda Leahy said that McCann Fitzgerald was the first law firm to sign up for a commercial trial. “We are trying to solve case management and research problems that legal and corporate organisations have had for years – for example, the ability to automatically cross-reference the Companies Registration Office with the courts,” he explained. “Most importantly from an Irish perspective, Courtsdesk has opened up the Circuit Court for the first time – a hugely important set of records for Irish society which has never been searchable before. Media outlets currently using Courtsdesk include the Irish Times and the Irish Mail on Sunday. The service can handle advanced searches of the High Court, allowing for queries within the details of any case; e.g. to find filings and orders, and to generate relationship maps of all cases related to any person or company.